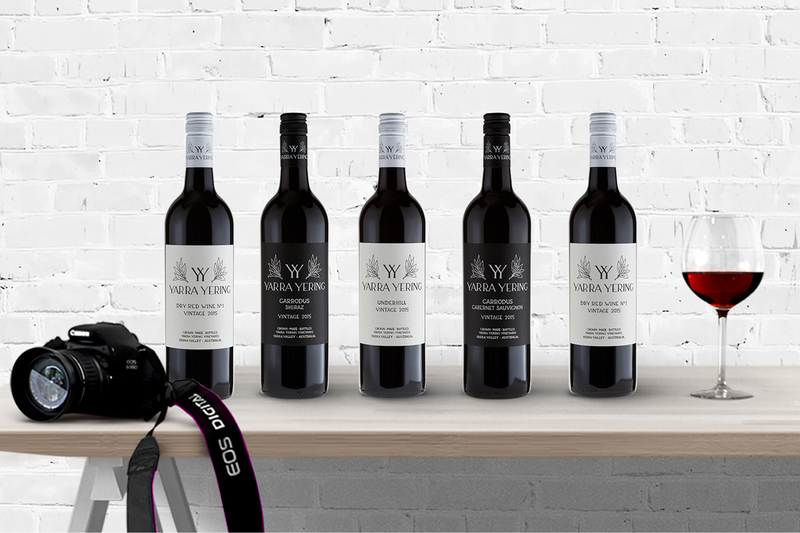 Being approached to work with such an iconic brand in the Australian wine industry is an honour. 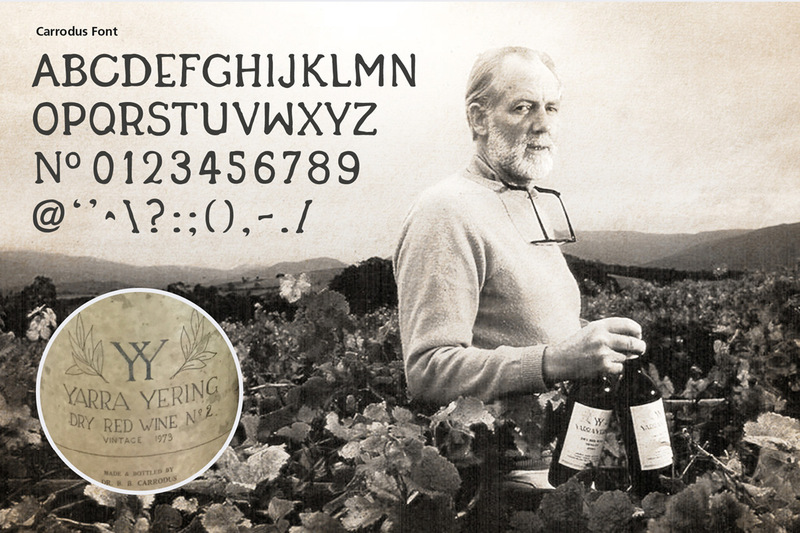 Yarra Yering, one of the oldest and most beautiful vineyards in the Yarra Valley, was established in 1969 by Dr Bailey Carrodus and quickly gained an international reputation for quality and individuality. 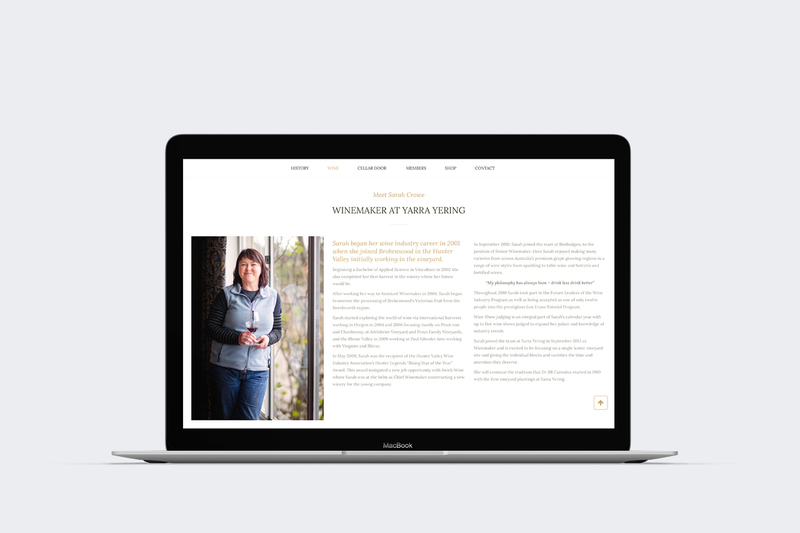 Our initial challenge was to design and develop a sales optimised website. 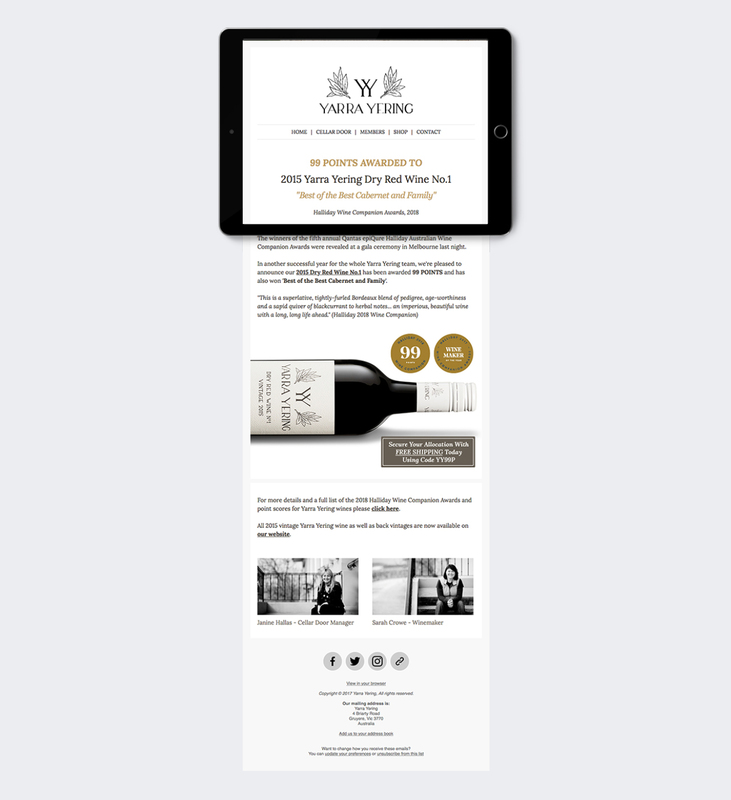 Deliverables included SEO optimisation, e-newsletter integration, robust sales reporting and a dedicated members area offering discounted pricing, promotions and shipping for Medallion Club Members. 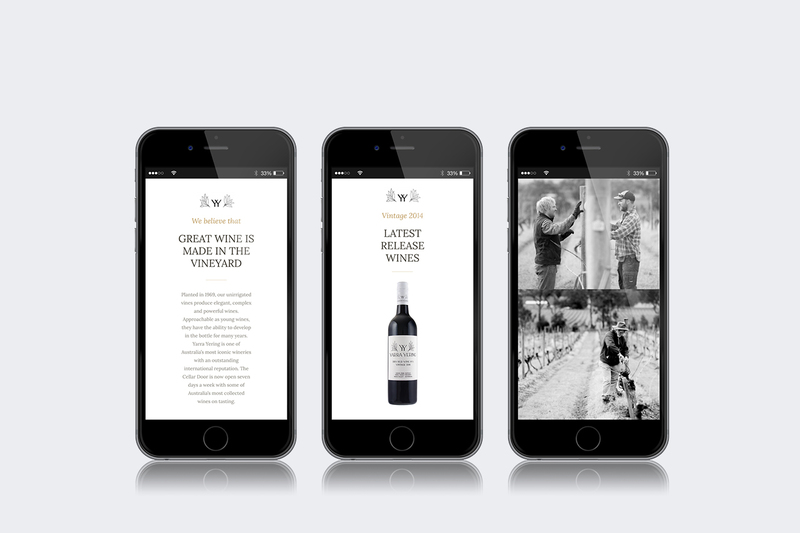 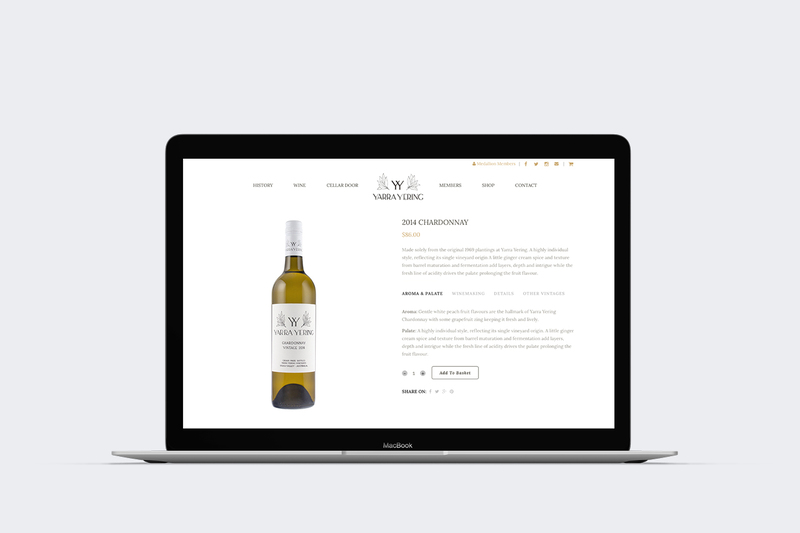 Key to our solution was balancing the inherent equity in such a premium and iconic brand with a modern, mobile responsive website aimed at maximising direct to consumer sales to a world wide market online. 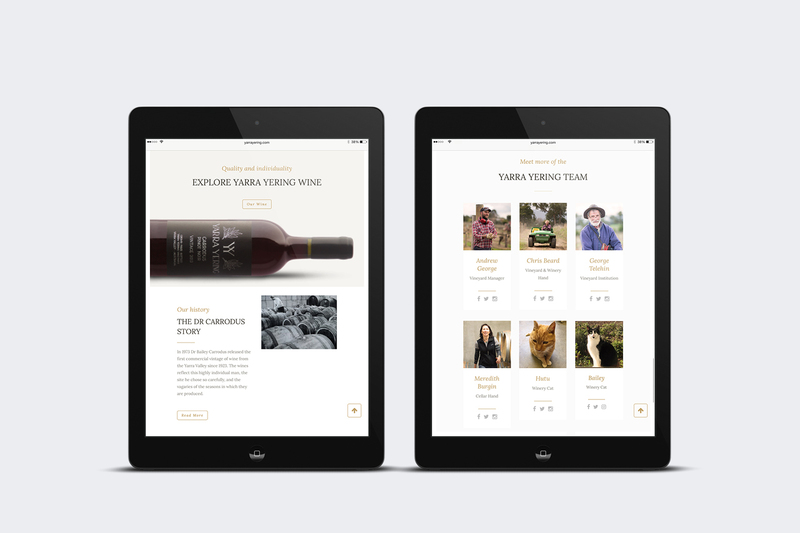 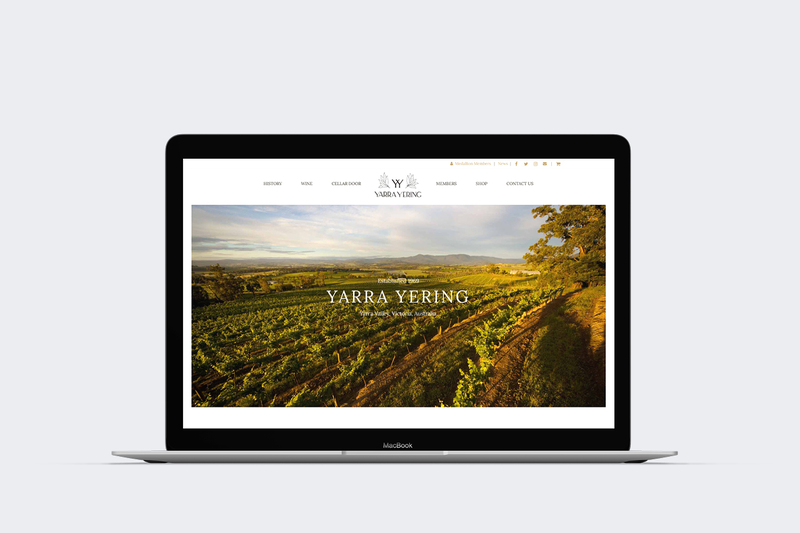 The result is a clean, responsive and sales optimised e-commerce website that aligns with the Yarra Yering brand, and achieved a full return on investment within the first three months of launch. 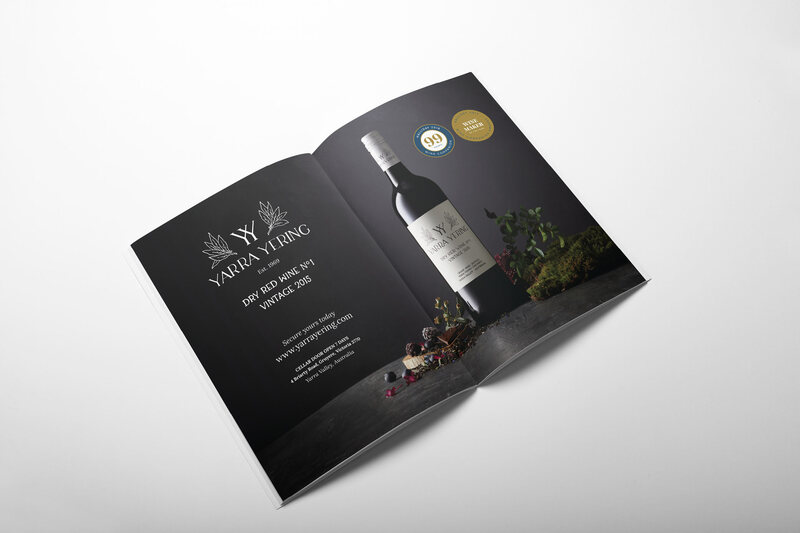 Maker & Co are privileged to continue our work with Yarra Yering on digital and print marketing and sales initiatives. 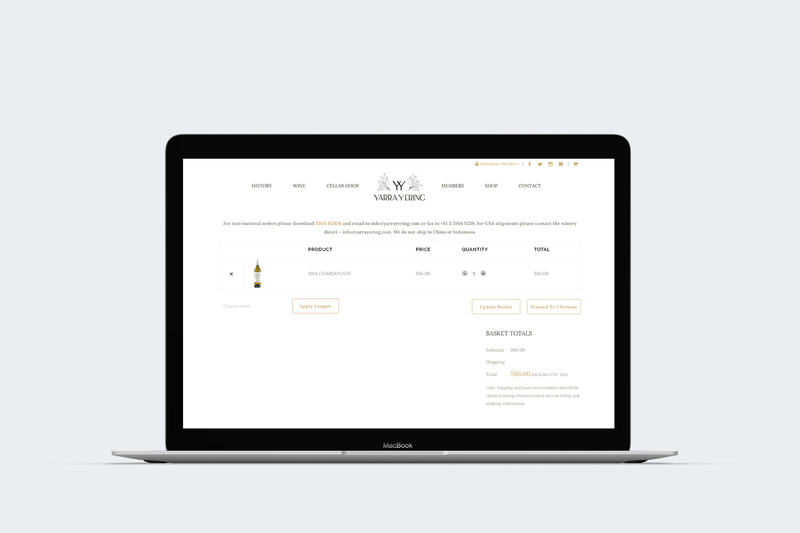 e-Commerce website strategy, e-commerce website design, e-commerce website development, custom website integrations, website content management, website support and security, SEO, SEM, social media advertising, content development, copywriting, print and digital collateral design, print and digital advertising design, e-newsletter campaign design and development, signage and large format design, promotional material design and professional print management.